We achieved our ultimate goal of winning the ASCA section 1 A Grade premiership! Beating Plympton Footballers @ Plympton was never going to be an easy task, but after bowling the opposition out for 38 with Kingsley Smith ripping through them with 5/18 and Jon Ferris taking 4/9, the Ramblers simply needed to bat as long as possible to take the game away from the minor premiers. And that we did… Ferris scored a quick 35 to help get us past the total with Matt Smith & James Baird batting for a huge amount of time to secure the win. The Ramblers ended up 5/149 late on day 2 to take home the cup! It was 19 years since our last section 1 premeriship, which only meant this premiership tasted that much sweeter. 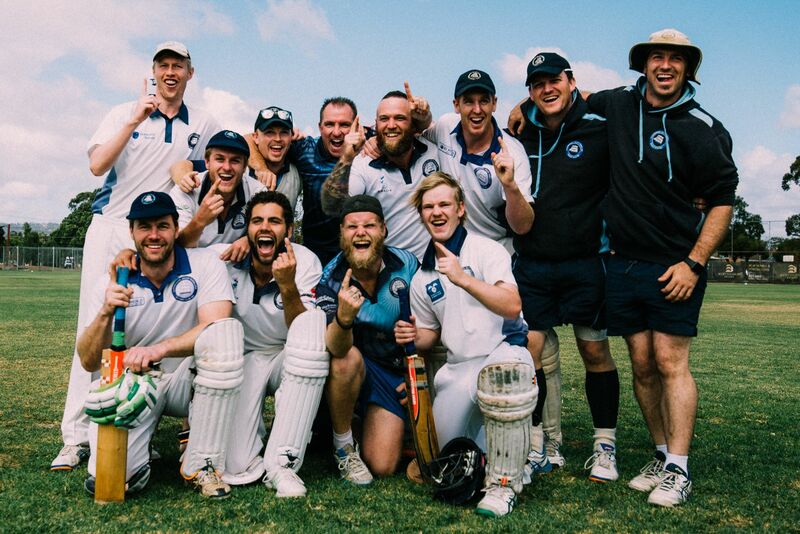 Congratulations to the entire A-grade squad, particularly Jon Ferris as captain & Josh “Archie” Haussen as vice-captain along with Andy Lee as head coach. Bring on next season! No Replies to "A Grade Premiers 2017/18!"